You’ve come to the right place. As the region’s largest beer wholesaler we help you stay up-to-date on the latest beer news and special events. You will find everything you need to know about the latest beer news. Pumpkinfest 6 at Blue Dust! The beer event of the fall season is officially upon us! After great demand and success of years past, Blue Dust is bringing back their uber-popular ‘Pumpkinfest’ for a sixth round! 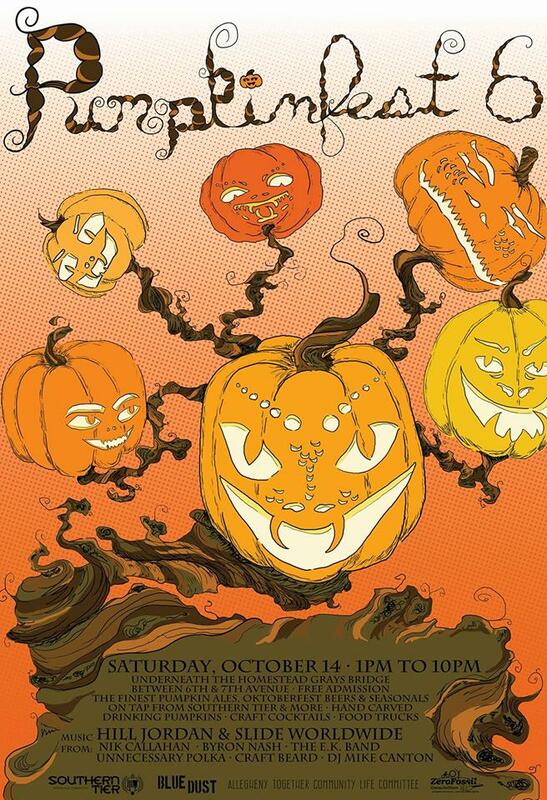 On Saturday, October 14th from 1PM – 10PM meet up with all of your friends at Blue Dust (601 Amity St, Homestead, Pennsylvania 15120) underneath the Homestead Grays bridge between 6th and 7th avenue for a free admission event to taste the finest pumpkin ales, Oktoberfest beers and various other seasonals on tap from Southern Tier Brewing Company and more! While you’re there enjoy hand carved drinking pumpkins, craft cocktails and some of Pittsburgh’s best and beloved food trucks. Side-step or dance the day away with music from Hill Jordan & Slide Worldwide, Nik Callahan, Byron Nash, The E.K. Band, Unnecessary Polka, Craft Beard and DJ Mike Canton! Fan of hops and local beer, fear not. 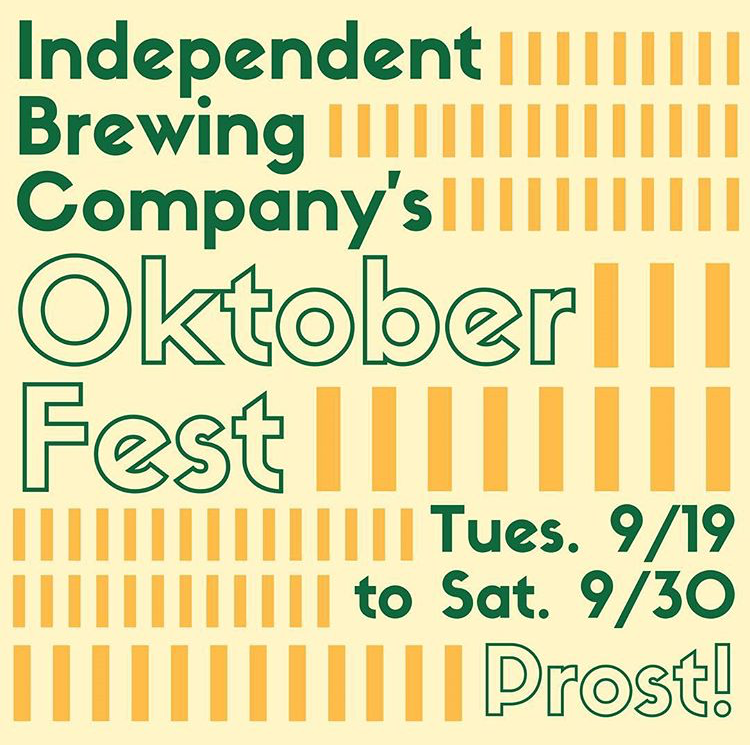 Independent Brewing Company is going to devote the rest of their taps to hop-forward local offerings, so you won’t be left out in the metaphorical cold of a Bavarian Höhle packed with Eisblöcke cut out of the Isar-Fluss in mid-März! Finally, they’ll also debut their autumn food menu tomorrow, which has a German influence and is designed to celebrate the changing of the seasons. Think Schnitzel, currywurst, sauerbraten, and Brussels sprouts. Mike “Tasty” McDole has been legendary figure among the craft beer community for his award-winning homebrew recipes and his signature caricature sticker that you can find adorned at nearly every good beer joint in the country. 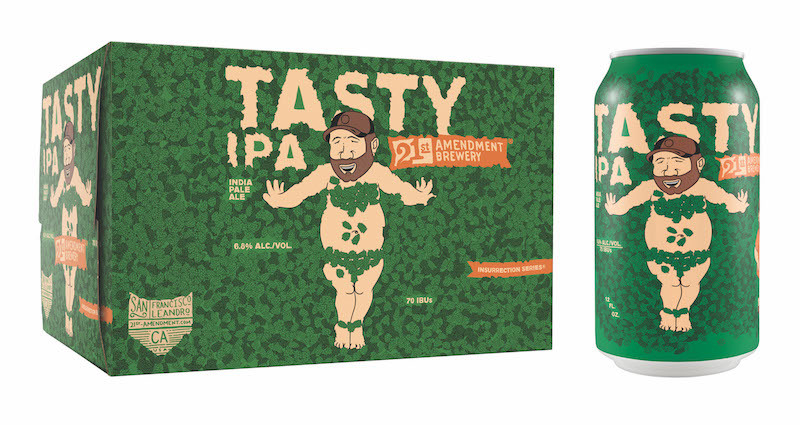 McDole’s infamous status is now marked by a collaboration with 21st Amendment Brewery in Tasty IPA, a beer all about friendship and created with the love of homebrewing in mind. Coming in at 6.8% ABV and a strong straw color, Tasty IPA drinks easily, with hop forward creation, spawned from test batches of McDole’s own homebrews, it holds Citra and Mosaic Lupulin Powder with Ekuanot hop pellets. This beer is undeniably for those who like hops and love a solid IPA. Boasting bright, fresh flavors and aromas of tropical stone fruits and pine, it is the little details such as the hint of spiciness that rounds out this brew. Looking for something to enjoy while sipping on this brew? Spicy foods, peach cobbler and your favorite beer t-shirt are all suggestions from 21st Amendment and McDole himself. Don’t miss your chance to enjoy this limited time brew in six-packs and on draft. It is that time of year again. 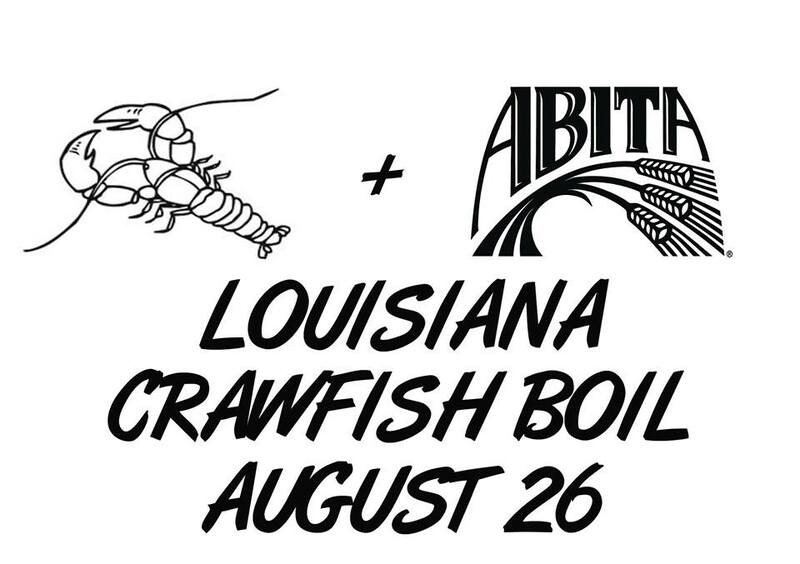 After a few years of boils under their belt, Hough’s is teaming up with Abita to host their first crawfish boil and they want you to join them. All of July, Hough’s will be celebrating ABITA as the brewery of the month. The Louisiana-based brewery knows a thing or two about traditional Louisiana style boils, making it a perfect contender for this crawfish celebration. On Saturday, August 27 Hough’s will be hosting two sessions of crawfish boil. One from 12:30pm – 3:00pm and another from 4:00pm – 6:30pm. Boils are known for their family style servings, so round up the troops and meet some new friends. You can expect: sausage, corn, crawfish, shrimp, potatoes and plenty of Old Bay! Did we mention it’ll all be cooked right in front of you in the kettles at Copper Kettle? Bibs and Abita giveways too! Tickets on sale Monday 7/17 at 1pm. Your ticket includes the boil buffet and all you can drink Abita brews for $60. Tickets for designated drivers are available for $25. You can purchase your tickets by clicking here. You don’t want to miss your chance to enjoy this boil! This isn’t any old brunch, this is a beer brunch. 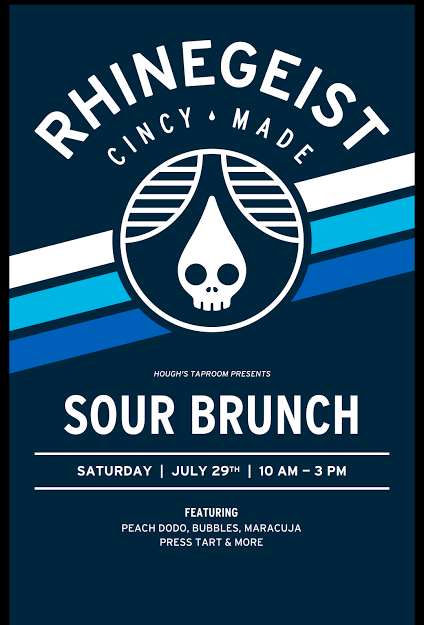 On Saturday, July 29th Rhinegeist Brewery heads to Hough’s Taproom to host a Sour Brunch from 10AM – 3PM. Never had a sour beer, now is your chance to try a variety of different levels of sourness and varying flavors. Enjoy favorites and rarities alike with Quadrafunk, Press Tart, Maracuja, Peach Dodo and Bubbles being featured for a morning/afternoon of beer heaven. It is just what you need to enjoy a Sunday!